Greetings! 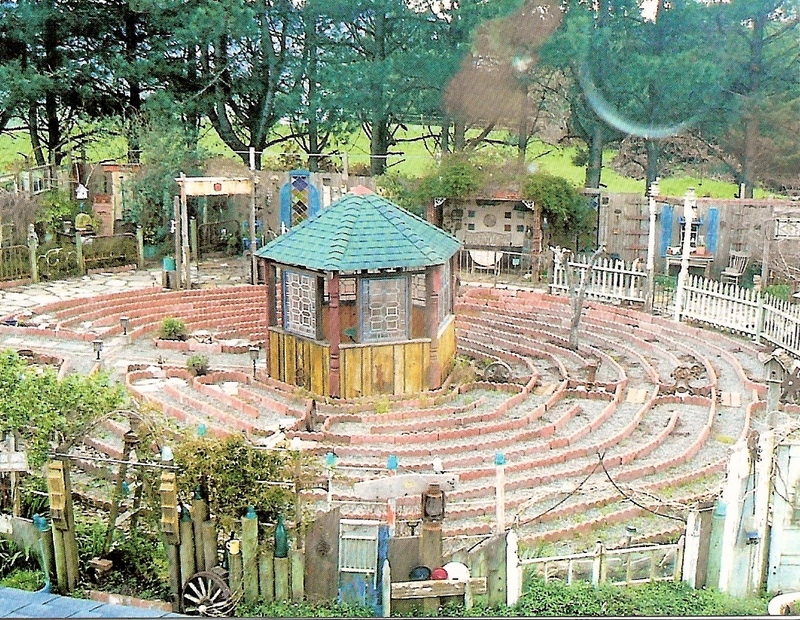 Welcome to Joy’s Rustic Garden and Labyrinth Walk! The Rustic Garden began its life in 2000 with the turn of the New Millenium. It has been an ongoing work in progress and development and is still being created everyday. At the center of the garden is a Labyrinth Walk based on a 13th Century Design. The walk can be used as a meditational, spiritual, and therapeutic protocol. The garden is located on the Fortuna Bluffs overlooking the Van Duzen River Valley in Northern California’s Humboldt County. The garden and walk are available for small events or tours by appointment only. Please tour the rest of our website to read more about the garden, the labyrinth, its origins, and view our many photos – we look forward to welcoming you to our garden someday very soon!! P.S. – We also now have a picture book, “Passion In the Garden: A Pictorial Journey From 2000-2012“ available for sale which you may order from us here. The book is nearly 100 pages of photos and text and describes the building of the garden and labyrinth path from the ground up. 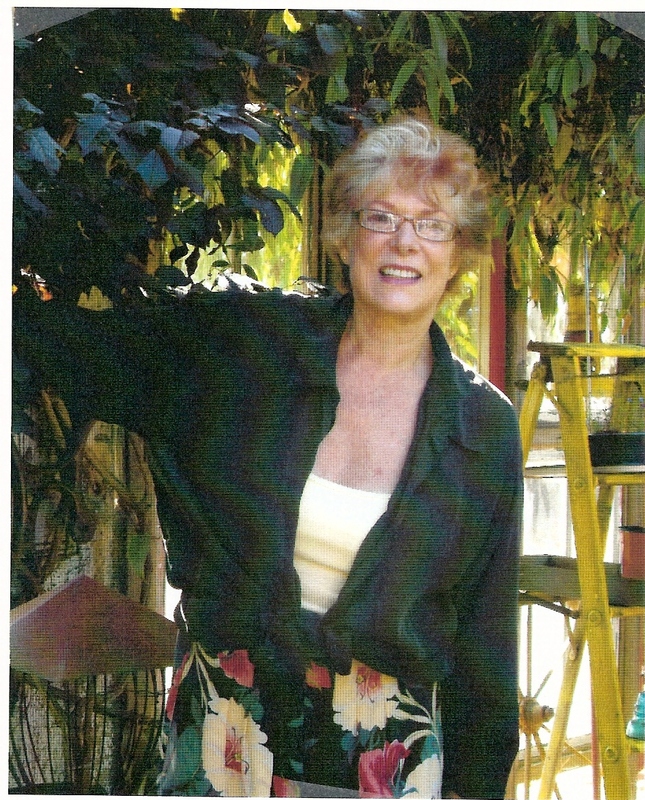 It was presented as a souvenir for the 2012 Humboldt Botanical Gardens Foundation Garden Tour.